You're all set! Confirm you want deals for Fabra-Cleen in -zip-? We offer expert care and maintenance of your fine surfaces from fine rugs to carpet and interior textiles to natural stone, and tile and grout. 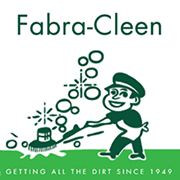 The surface care technicians at Fabra-Cleen have all been thoroughly educated and extensively trained in cleaning, repair, restoration, and maintenance of your surfaces. If your marble floors need to be restored, your finest rug cleaned, your tile and professionally cleaned and sealed, look no further than Fabra-Cleen. 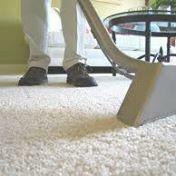 We service all of the NYC metro area.